With any career, hobby, lifestyle or passion that involves other people, there’s a high risk of conflict. 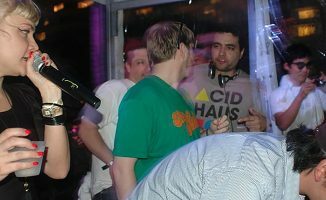 Often, the thing that gets DJs in trouble is simply dealing with other DJs. 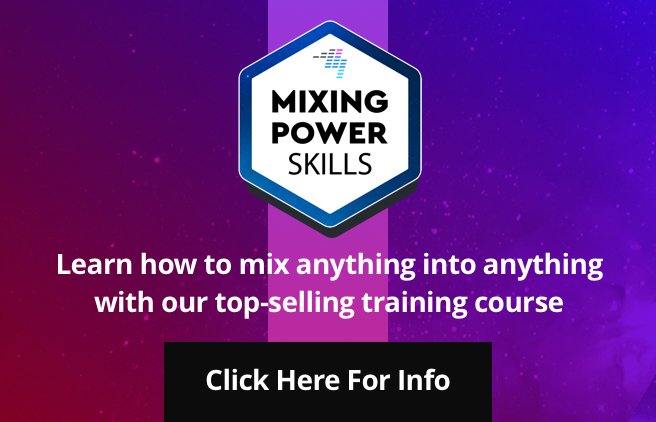 It’s important for your set, your event, your scene and your professional image to make sure and avoid as many of these conflicts as possible… and when they arise, to handle them in a mature and reasonable way. 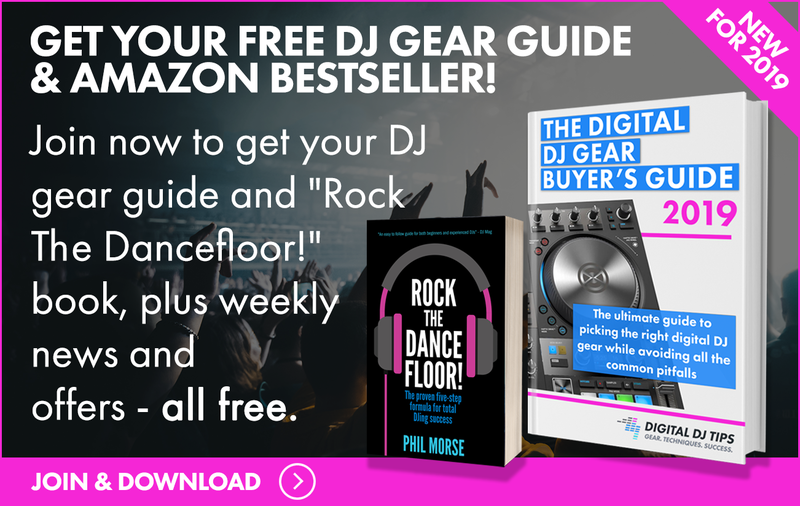 To help avoid some of the mistakes that I’ve seen over the years, let’s go over some of the basics of DJ etiquette. 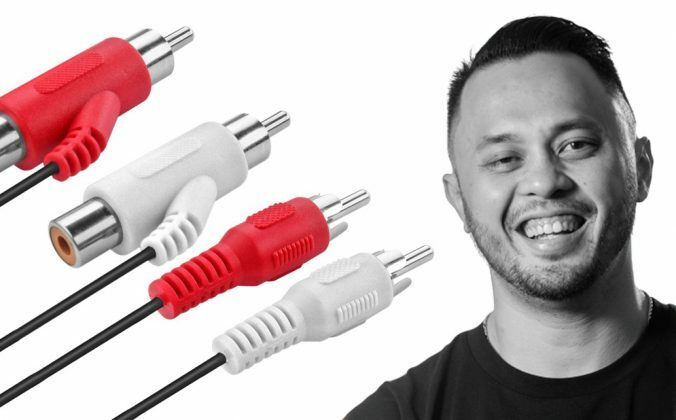 Here are my nine tips which can help you maintain harmony behind the booth. I always make my best attempt to set my gear up at a time that makes sense Showing up and playing on the club-installed rig is one thing, but for many, this is the era of BYOG (Bring Your Own Gear). Today’s broad range of DJ hardware and approaches comes at a price: making it very easy to get in other people’s way. Do what you can to minimise this annoyance. Of course, every booth, DJ, and event is different. Typically, when following another DJ, I try to set up 15 before the start of my set. That way, it doesn’t feel like I’m trying to rush them out of the booth. I typically say something like, “Hey, no rush, I’m just setting up now so that everything’s ready for later. You’re sounding great!” If it’s a show that you’re planning on attending all night anyway, it may make more sense to set up at the beginning of the night and tear down at the end (good for those promoter/DJs out there). But this comes with an obvious downside: your stuff might be in the way all night. So, choose this option wisely. When another DJ is following me, I typically wait until after their first track or two is done playing before disconnecting everything. (I take the time to put away my headphones and such, but leave my laptop and gear connected for a few moments). That way, if the incoming DJ runs into a problem (sound not coming out of a particular channel, timecode issues, or what-have-you), your gear is still there. 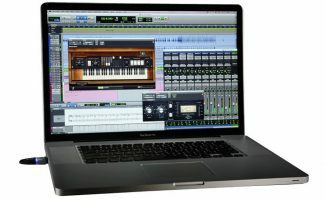 This will allow you to keep the music going by playing a few tracks or loops while he gets the issue sorted. As is the case with most human interactions, there are no shortage of problems or conflicts that could have been avoided if someone had just taken the time to communicate. When someone is coming on after me, I always try chat them up when I get a second (whether it’s before or during my set) to get a feel for what they have in mind. If I know they are planning on starting around 130 BPM and I’ve been playing at 118 all night, I’ll start ramping the tempo up slowly to put myself a little closer to the end goal. 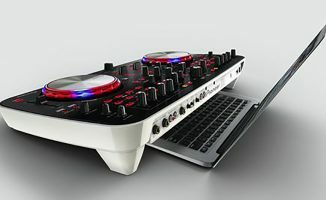 This not only makes the incoming DJ more comfortable, but prevents a sudden jarring change for the dancefloor. If, however, he’s planning on playing drum & bass and I’ve been playing deep house all night… I know that he’s going to want to let my track run out instead of matching my tempo. But it might still make more sense to build the energy for him a bit. The simple “no rush!” example given in the first point exemplifies good booth communication. If you just come in and start setting things up early without saying anything, they might get the idea that you’re trying to push them out of the booth (or that you were mistaken on your start time). This is all made a non-issue by one or two quick sentences. There’s nothing more irritating than someone who barges in, sets up in a rush, and then has issues getting their own set-up to work for 30 minutes. 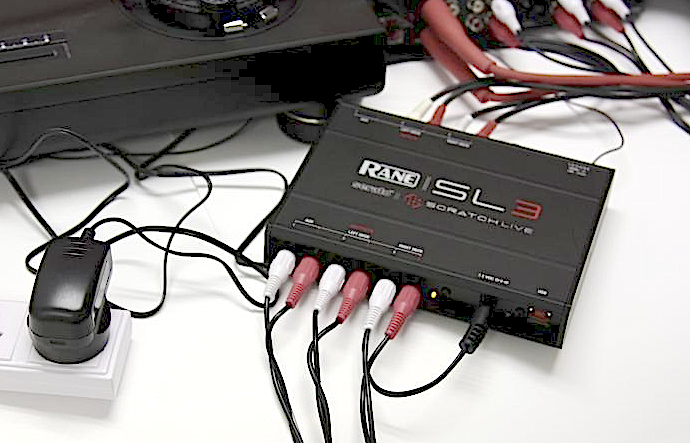 I don’t know how many times I’ve run into this with DVS users who still aren’t quite sure how the signal routing in their Serato box works. 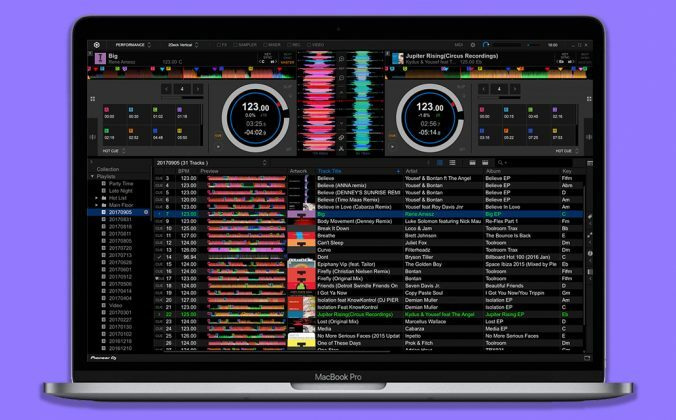 Know inside out exactly how to wire in your Serato Scratch Live or Traktor Scratch audio interface; the booth is no place to be learning this stuff. You should know your set-up inside and out, and how to quickly set it up and break it down. Practise it at home if you need to. And always come prepared with items that will make it easier to stay out of each other’s way! For example, I always bring my own power strip with me and plug all my gear into it, regardless of the abundance of available plugs. This makes sure that all my stuff stays separate from everyone else’s power wires, and minimises the chance of me unplugging someone else or getting tangled up. Other helpful items: long RCA cables, wire couplers, extension cords… anything that helps keep your stuff separate! There’s no use in getting all up-in-arms with a DJ who isn’t cooperating. Of course, I say that a little communication goes a long way (especially if you’re being particularly nice, helpful, and approachable yourself). But, it’s only a matter of time before you run into the next DJ who just isn’t very nice (or you happen to catch them in a bad mood). There’s only so much that you, as another DJ, can do to solve issues with equipment, time slot, or anything else. And getting into a heated argument in the booth does not reflect well on you, the other DJ, the staff, or the establishment… and it will have a detrimental effect on your dancefloor. If there are issues which cannot be quickly solved with a quick and polite conversation, take it to the promoter or manager that hired you. It’s their job to sort out those problems. Yes, communication is important, but it’s effectiveness has a lot to do with when you try to communicate. Try not to bother the other DJ while he or she is transitioning, scratching, finger-drumming or doing any other kind of “active” DJ activity. I always make it a point to give a DJ that is following me ample time to make a decision on how he wants to start. If he’s playing something fairly “compatible” with my outgoing track, he may want to mix into it… don’t give them a 20-second outro to work with. Additionally, when following another DJ, don’t immediately kill their outgoing track as soon as you take over. This has happened to me on multiple occasions, and while I don’t make a big deal out of it, it does bug me a bit. Sometimes a DJ is saving a particular track to end his set with. If he’s trying to make his final statement as he’s mixing out and you kill it in the first 16 bars, he might take it as a bit rude (even if you didn’t mean for it to be). Let the track play out a bit. 7. No beer near the gear! This rule has been around for ages, but is even more important in this day and age. 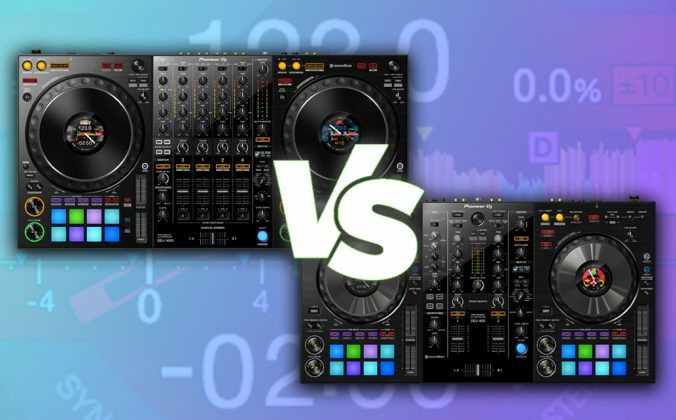 With more and more people bringing their own pieces of gear into the DJ booth all the time, you’re not just putting the house gear at risk… you’re endangering the hardware people may have saved up for a long time to buy. This spells danger! 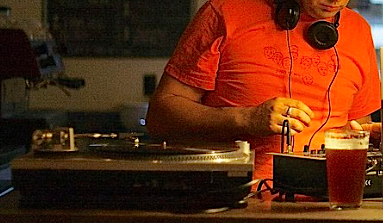 Keep drinks and DJ gear well apart. I often will have one or two beers when I’m playing, but I am always very conscious about where I place and hold it. Don’t reach over the booth while holding it… take the time to take a step back. Keep any liquid somewhere that’s apart from any electronics. This gesture may or may not go unnoticed, but one thing is certain… they will definitely notice when you place your drink dangerously close. Take it from someone who had a glass of wine spilled in their brand new Kontrol S4 the first week he got it. Be mindful of your liquids! 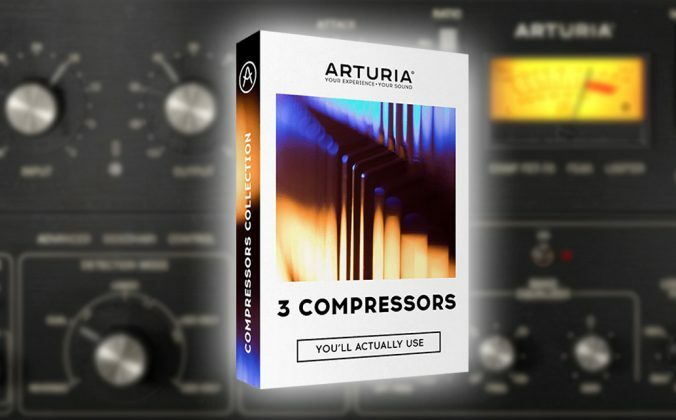 This one is simple and well known, but worth mentioning because it’s probably the single most common starting point of problems between DJs. When your timeslot is up (provided that the next DJ is present and ready to continue), stop playing. Don’t hog the decks. Once again, if there is a conflict regarding start and stop times, have the promoter or manager sort it. 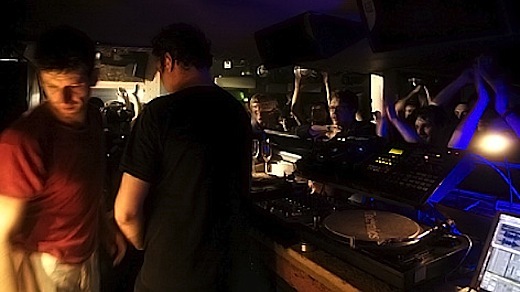 A big part of DJing that is sadly often neglected: the ability to persevere regardless of whatever the night brings. If you have equipment failure, a disrespectful DJ, an annoying patron, etc. keep your cool. People will remember how you handle a rough situation. Don’t be a diva! There will be times where you have to deal with drunken and obnoxious members of the crowd. Be patient and courteous to them, even if they aren’t doing the same. If you’re not a “requests” DJ, politely let them know (or, sometimes, a polite “thumbs up and a smile” is enough to get you by). The show must go on. Even if you’re doing this as a hobby, treat it like a job. The more you maintain a professional image, the more people will want to work with you and the quality of your gigs will likely improve. If there’s one thing that causes more problems than encroaching on other people’s timeslots, it’s the DJ’s ego. Check it at the door, and you’ll be much better off. • David Michael is a DJ, producer, and owner/editor of PassionateDJ.com: a blog about how to become a better DJ through passion and purpose. What’s your top tip for keeping things sweet in the DJ booth? Have you been on the receiving end of some of these no-nos? Please share your thoughts in the comments. Wow, that is completely insane! You definitely did the right thing by remaining calm and professional, though. It’s a good idea to take the high road when it comes to this stuff, even when they are obviously way in the wrong. Hard to believe there are such strong-headed and delusional people out there, sometimes! This is not the exception, there are many people out there who feel they are too important to follow the rules because they’re a DJ now. Excellent post, as always. Common sense and being nice go a long way…. Absolutely. It’s not hard, but some people seem to have trouble grasping that. I guess I can consider myself lucky for never having the experience of being ousted from my own DJ booth. That’s got to be both humiliating and annoying. Makes you wonder why they even bothered to book you in the first place! Yeah, he should just have hired us to put up equipment and control the lighting. There were another 5 or 6 pro/semi-pro DJs in the house that night too. So no problem doing a 4-hour wedding gig. A. I’d love to know who the radio dj was! B. I hope you still got paid! A) Not telling, not relevant. If you’re from Holland I guarantee you’d know him though. B) Yeah, we got paid what was owed, but the money was irrelevant too. I wouldn’t have repeated the night if they’d paid me five times as much. damn weddings!!!!!! from what ive heard, i never really liked the ideia of djing at weddings! after reading this, i know that i wont be djing at any wedding! Some or fun, some are not so much fun, but the professional pride in getting the crowd to dance and enjoy themselves and have people come up to you before leaving and personally thanking you for a great evening (regular guests) and the bride and groom thanking you for finishing their special day with a great evening definitely makes up for a lot. And if you like a very broad variety of music, a wedding is probably the only place you can play that. 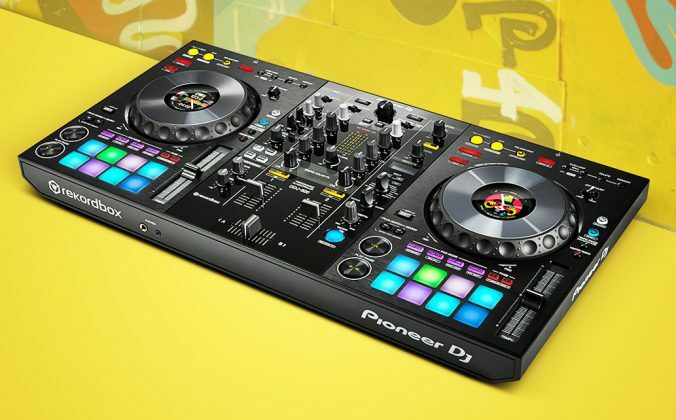 Was wondering if any of these DJ’s (the radio DJ / Club DJ) both who plays with yur stuff, did they like said to you hey man whats up, where u usually spin at? ya know just nice chit chat ? Hell, i would, matter of fact i always do that cuz it hyped me up every time i met a new fellow DJ’s, I be like whasssssss uppppp ????? Nope, totally ignored me. Nothing. Too busy with their own ego and exalted position of “special friend of the groom”. I will always talk to another DJ in a polite and interested way. Sometimes a conversation starts, sometimes the other is stressed or focused or whatever and doesn’t really want to talk. Then I leave them alone and wish them good luck and say goodbye. Sometimes, the event promoter assigned one guy by the DJ booth, to give the signal to the DJ, usually by raising his index finger, raising the “number 1” sign, meaning the DJ gots like 1 more song to mix before his session ended. 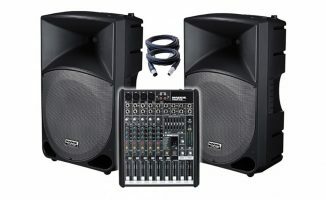 I last week i went to play in a bar near my house.During the night a boy from the crowd went to touch the master of the mixer and i told to that person to do not touch again.He touch again and the owner of the bar saw and in the final of the set said it was my fault .How can i resolve issues like this one.